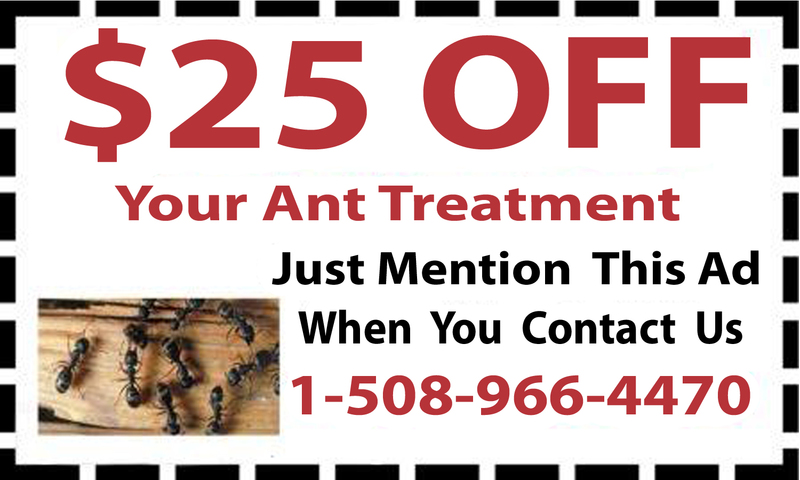 If you require pest control in Norfolk, Massachusetts, contact the pest experts at D & T Pest and Termite Control Inc. 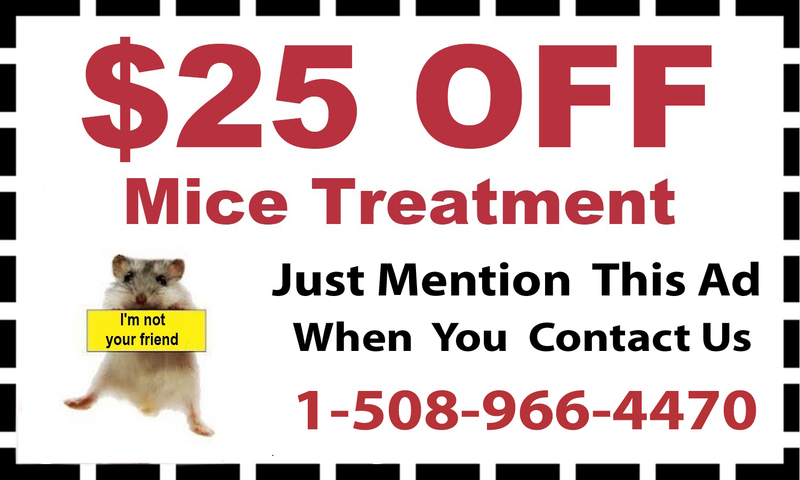 They provide expert pest control in Norfolk to get rid of any and all pests quickly and efficiently. With mice treatment to termite control, ant control and many more, D & T Pest and Termite Control Inc keeps your home and business safe and clean. 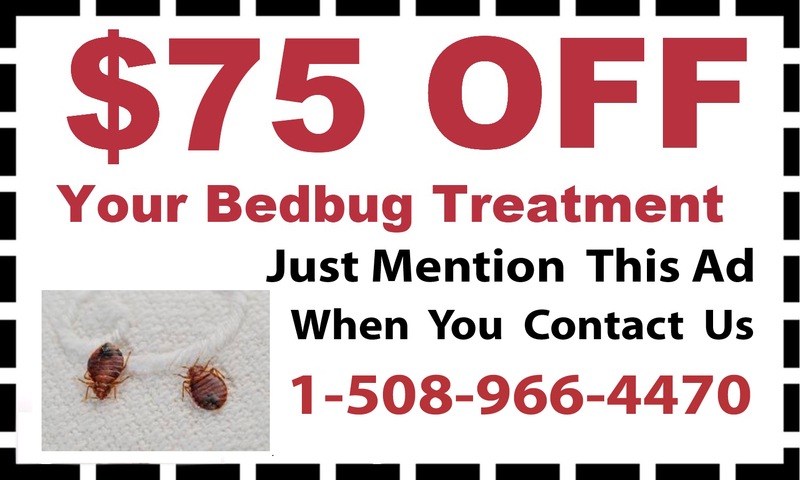 Some pests cause itching bites and can also carry diseases, like bedbugs and mosquitoes. 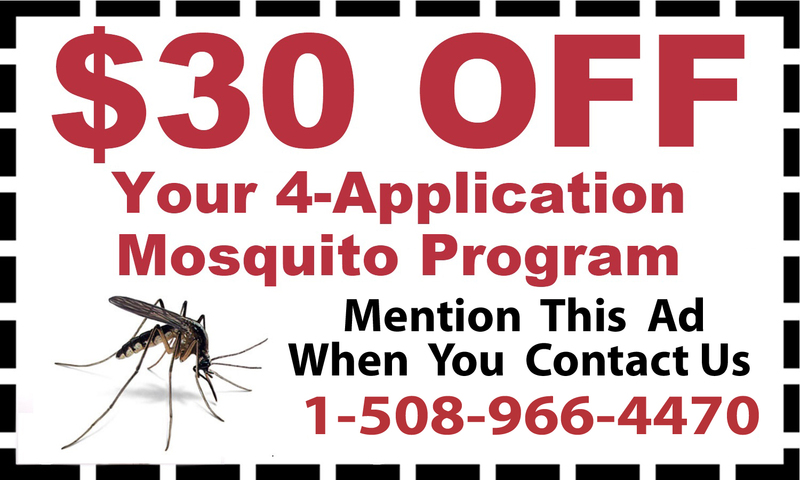 D & T Pest and Termite Control Inc’s complete tick treatment and mosquito treatment gets rid of biting adults and their offspring. Others, like wasps and hornets cause painful stings that can even be fatal to some people. 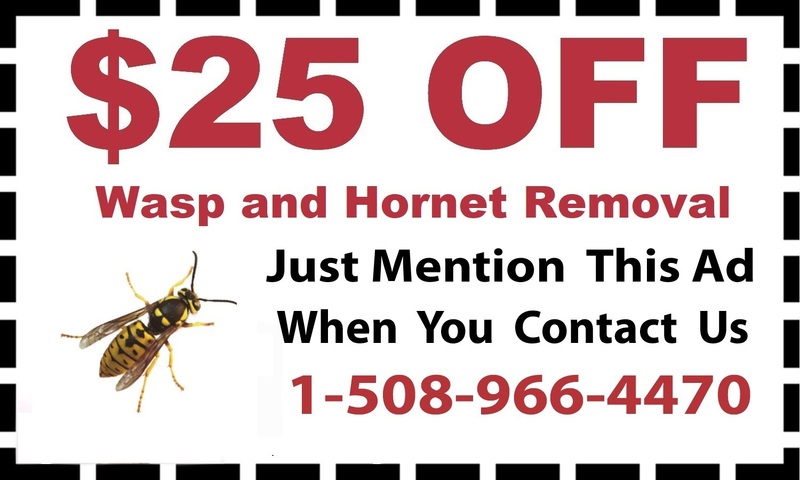 Bee removal gets rid of all types of stinging insects. 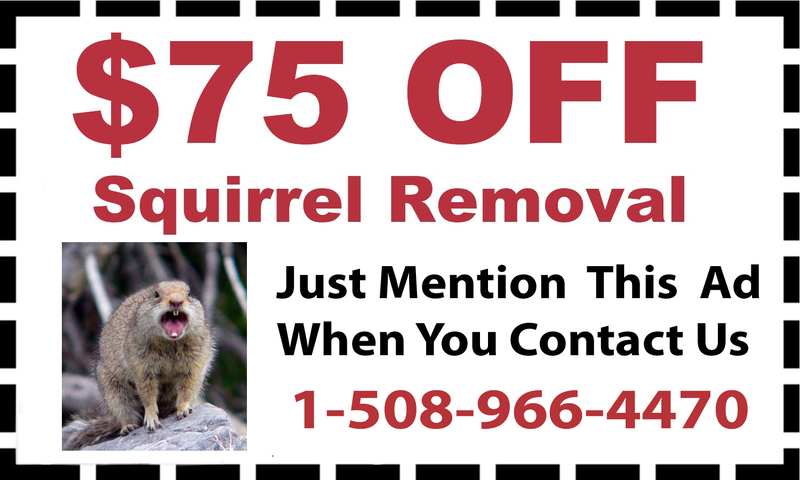 Other vermin can cause extensive damage to your home while also putting your family at risk. 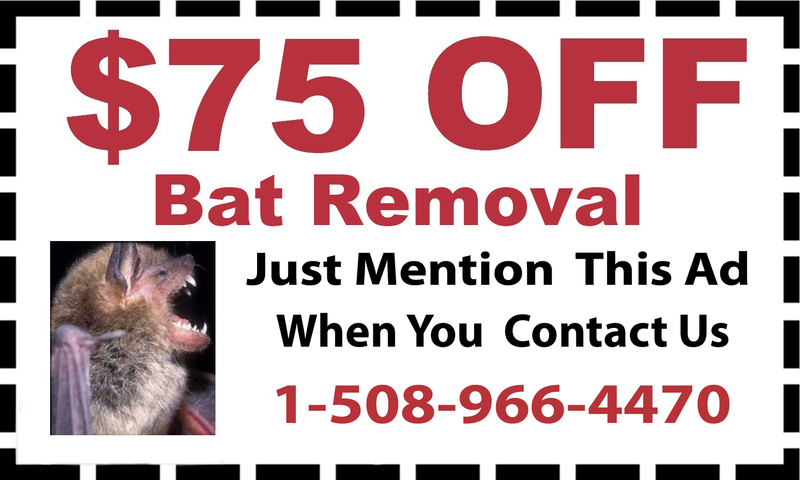 D & T Pest and Termite Control Inc provides mice, rat and squirrel removal, as well as bat removal to protect your home and your family. 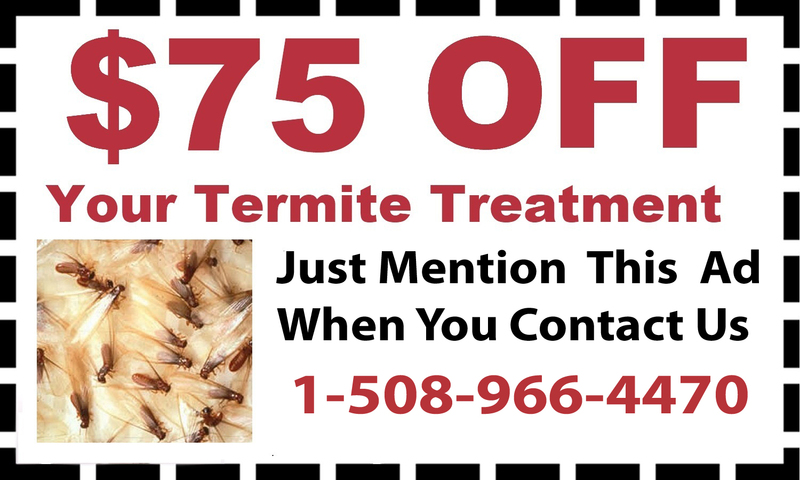 Contact D & T Pest and Termite Control Inc to learn more and make an appointment for any treatment or removal.